I remember the Spidey cartoon from the 1990s. It was a good decade for comics related toons, with Batman: The Animated Series and the X-Men being faithful to their printed origins. Now the Spidey toon is available for free on Marvel’s web-site. Details below. 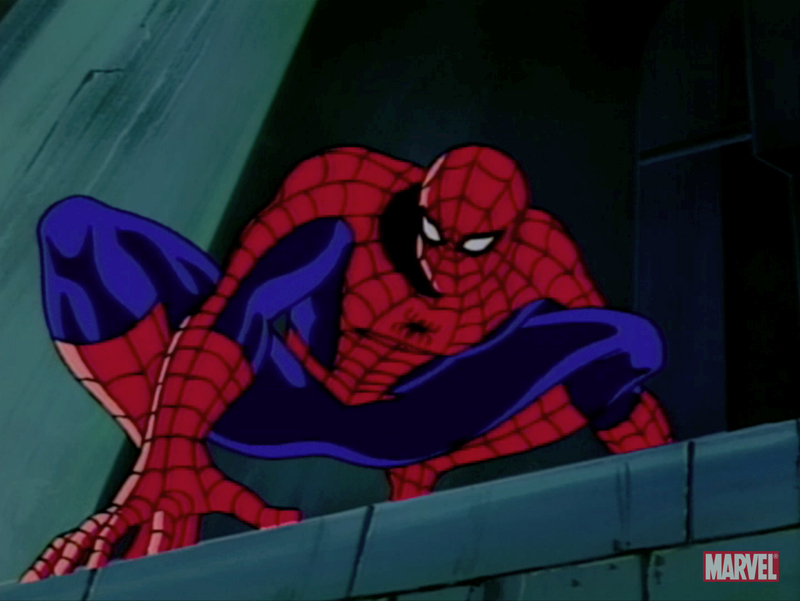 Adding to its ever-growing selection of streaming video, featuring award winning animated TV series and innovative original short-form video, Marvel Comics announced the launch of the 1994 animated series, Spider-Man on Marvel.com, featuring Marvel’s seminal web-slinging Super Hero. This original 65 episode series aired from 1994-1998 and will be available for free starting on Wednesday, August 5th on Marvel.com. A new 30-minute episode will be made available each week. 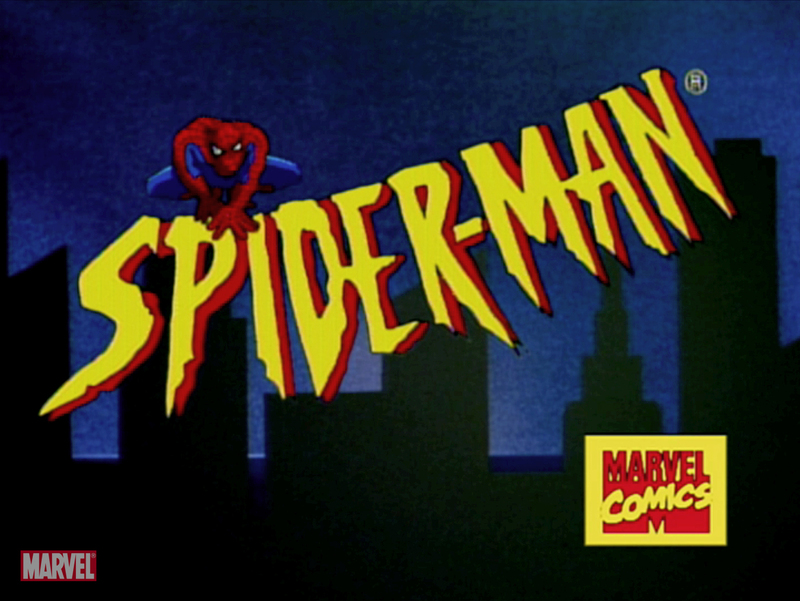 The 1994 Spider-Man series was created and produced by Bob Richardson and Stan Lee. Christopher Daniel Barnes provides voice over for Peter Parker/Spider-Man. 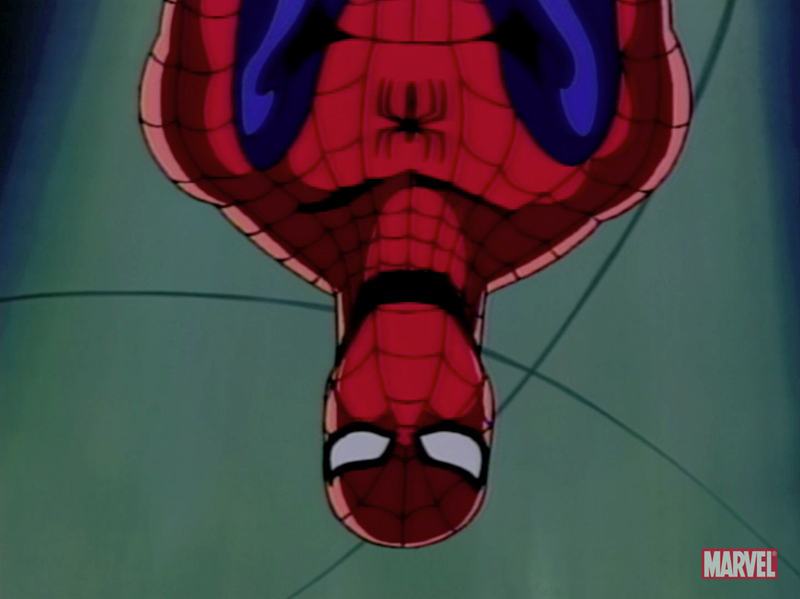 The 1994 Spider-Man series joins other new and classic Marvel animated TV series available free on Marvel.com, including Wolverine and the X-Men, the 1990’s X-Men series, the 1960’s Spider-Man series, X-Men Evolution, Fantastic Four: World’s Greatest Heroes and the live-action Japanese Spiderman series.